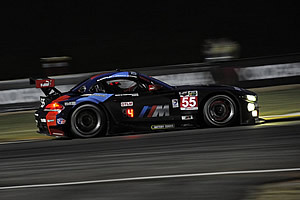 Road Atlanta (US), 4th October 2014 - The inaugural season of the United SportsCar Championship (USCC) came to a close with a turbulent Petit Le Mans at Road Atlanta (US) on Saturday. 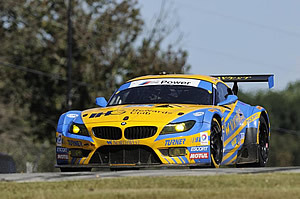 BMW Team RLL’s Dirk Müller (DE), John Edwards (US) and Dirk Werner (DE) came seventh in the GTLM class with their number 56 BMW Z4 GTLM after 388 laps. The 11th round of the year was won by Porsche drivers Wolf Henzler (DE), Bryan Sellers (US) and Marco Holzer (DE).